On Friday, Ariana Grande will share the first single from her as-of-yet untitled fourth album. 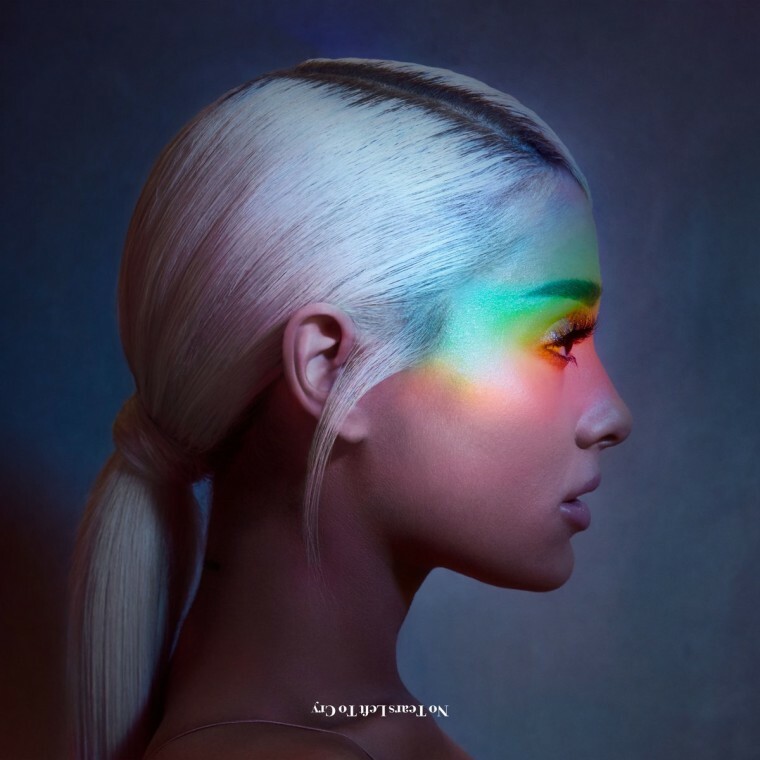 The song is called "No Tears Left To Cry," and according to people who've heard it, we're in for a deeply emotional experience. Tonight, Ariana shared the single artwork, and an ethereal 30-second snippet of the song. Hear it below.